Manyeleti means "place of the stars" in Shangaan. 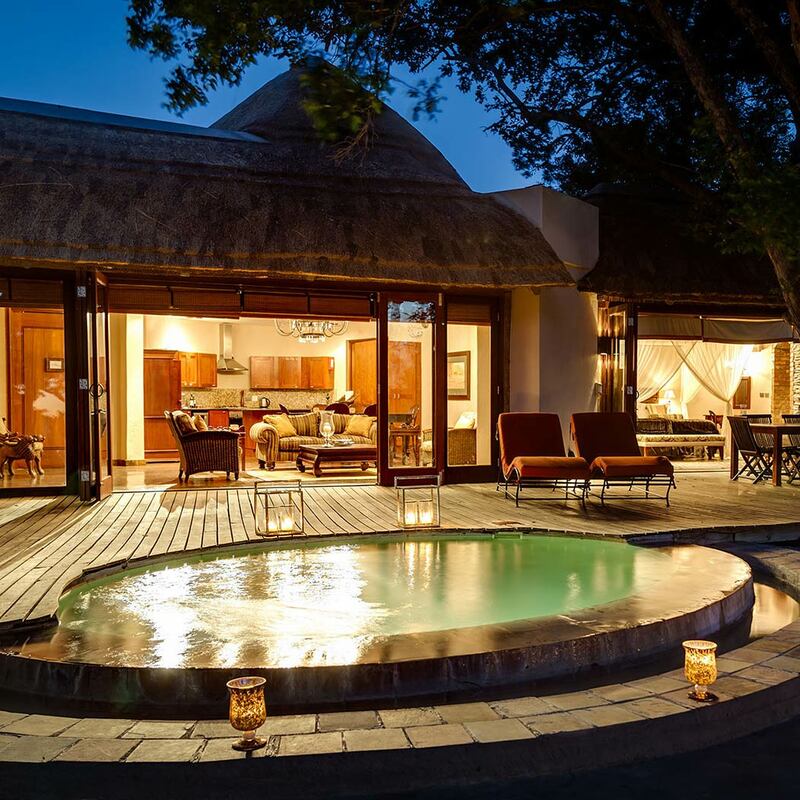 With just three lodges in this pristine bush area you can be sure to experience the best of South Africa far away from mainstream tourist areas. Manyeleti is one of those very few remaining 'secret places'. Whether you are travelling with your partner for a romantic getaway of want to enjoy a perfect family holiday, we sure hope to welcome you soon in Manyeleti, our wonderful little place of the stars! 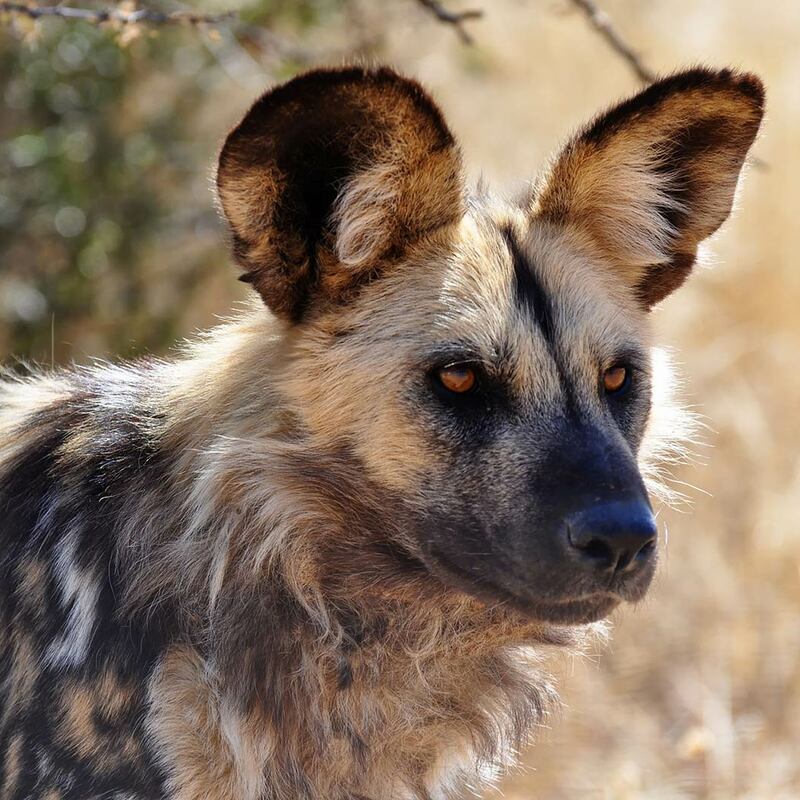 There are some things you need to know before setting off to Manyeleti Game Reserve in South Africa. 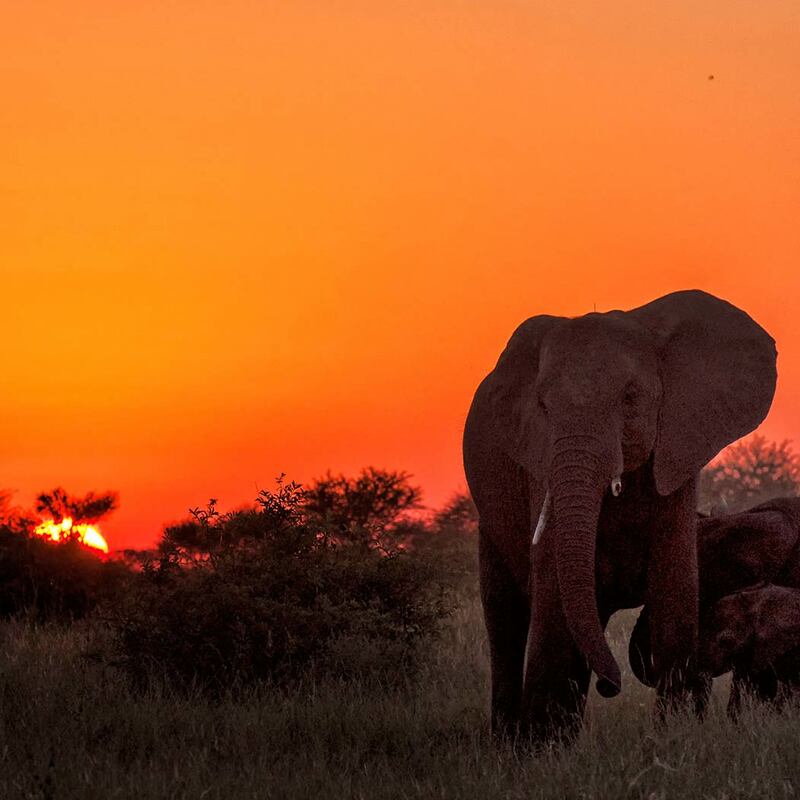 Manyeleti Game Reserve near Kruger National Park in South Africa is one of those very special places in the world and is the ultimate African safari destination. Learn all about this private reserve. 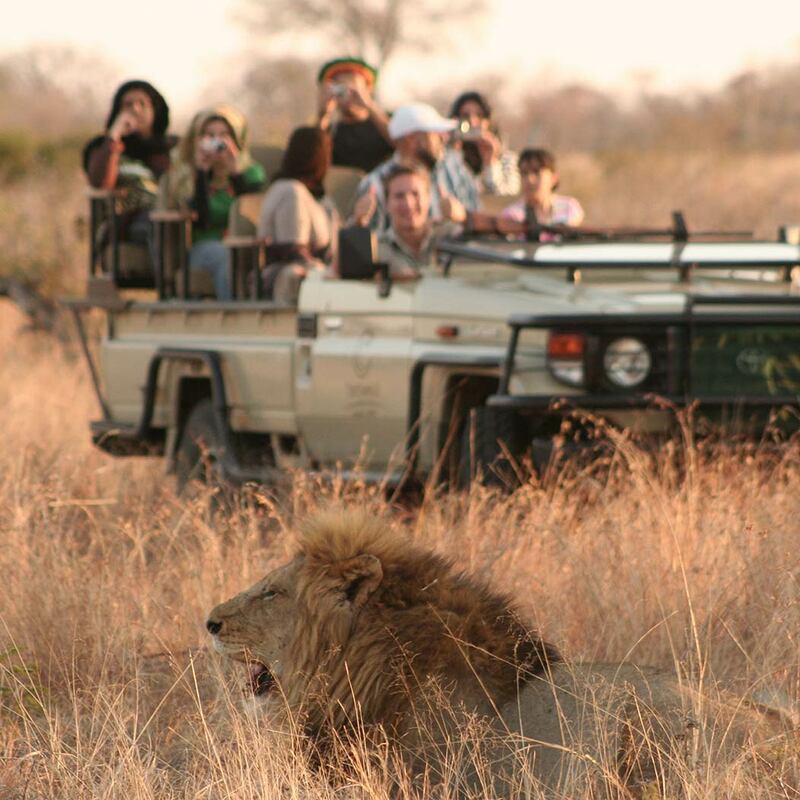 Going on safari is an unique experience for most travellers and one wants to make most out of it. Some preparation is therefore required. But what is it that you have to consider when travelling? How do I get to Manyeleti Reserve? That is the question for most of our travellers. The Manyeleti is very easily accessible: there are daily flight possibilities and also self driving is not complicated. The group dining setting provided a natural environment for meeting the many interesting international guests. We saw lions, zebras, antelope, rhinos, giraffes all that first night. Amazing how close you can get. It felt as though we were staying at a friends Lodge as opposed to a hotel, as the staff were so welcoming and our fellow guests made our stay so enjoyable. You will need a good place to sleep when travelling to the Manyeleti Game Reserve as you will experience that your time in the African bush will have a rather tireing effect on you. Fortunately, Manyeleti offers a perfect bed to everyone, and for every budget. 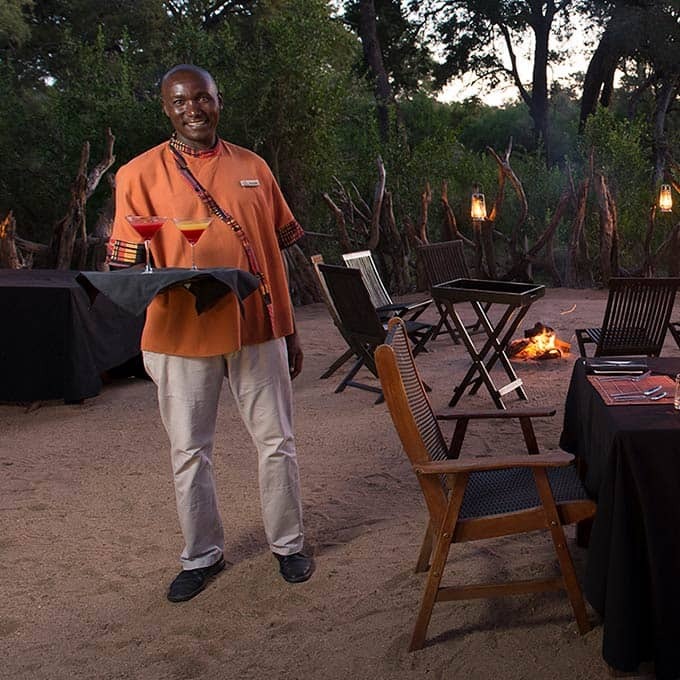 As there are only three lodges in the Manyeleti Game Reserve you can be sure to enjoy an exclusive experience guaranteeing an absolutely unforgettable time in the African bush! The 24 East African styled tents, divided in two different camps, offer you an authentic safari experience. 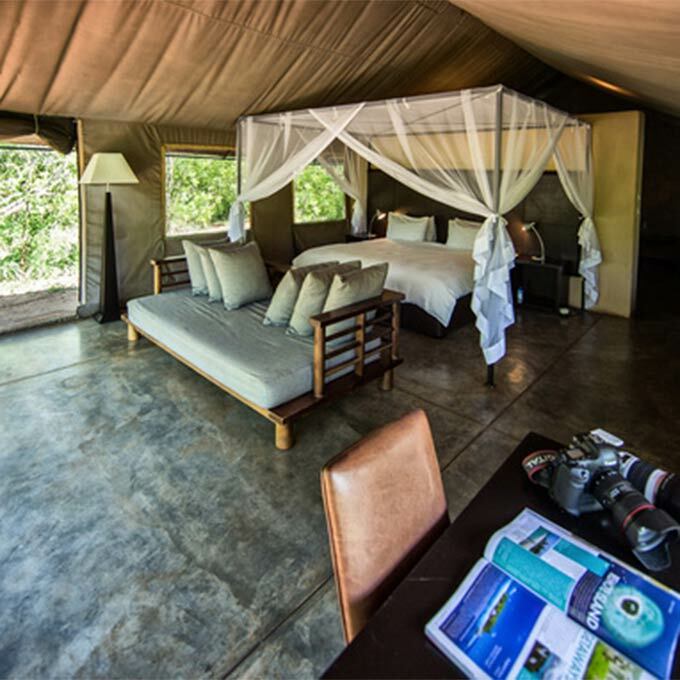 The tents are comfortably furnished with double or twin beds, cotton sheets and damask linen and en-suite bathrooms. 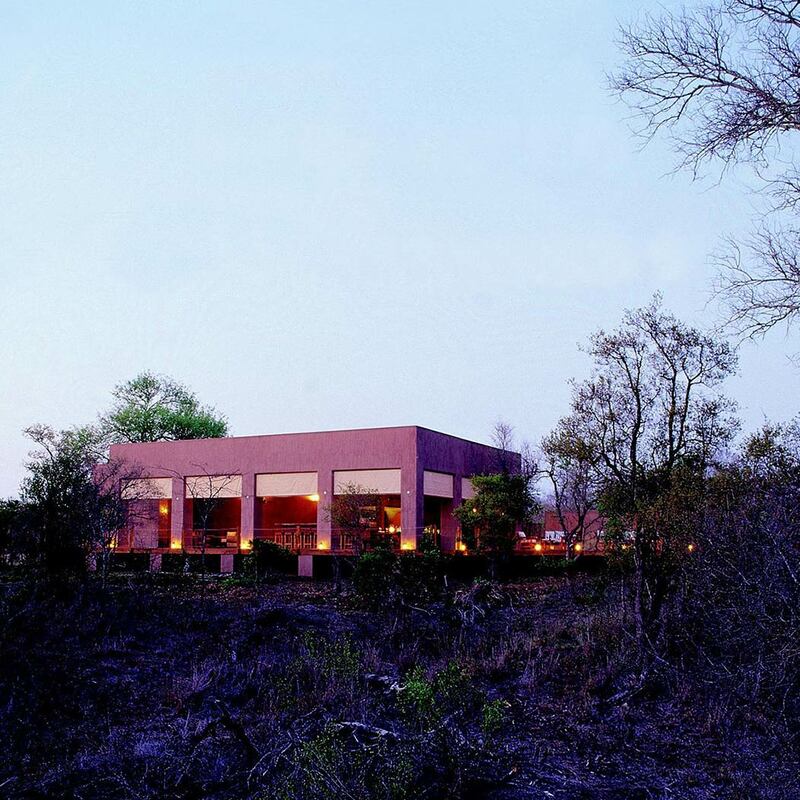 Mantobeni is the ideal destination for couples whereas Khoka Moya also accommodates families. Reflecting the pioneering times of the nineteenth century African explorers, the seven suites of Tintswalo Safari Lodge are authentically decorated and individually named. 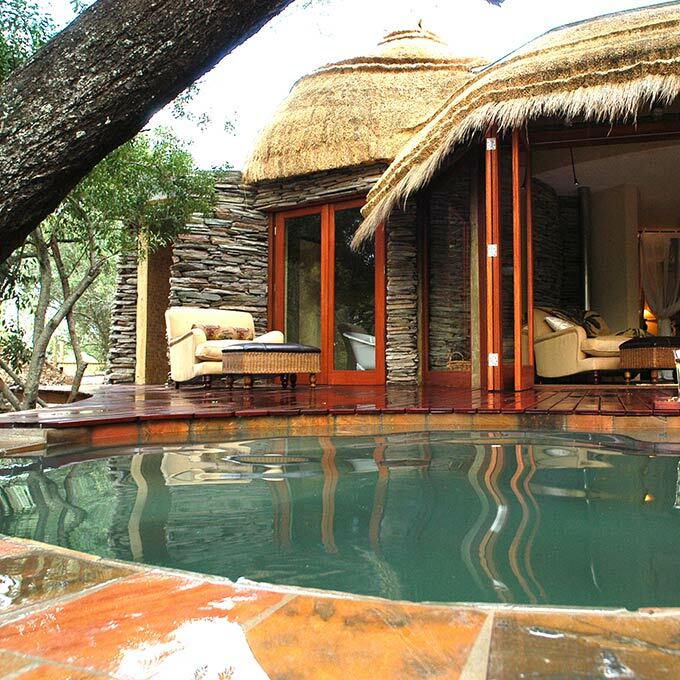 Tintswalo in an exclusive lodge situated in the Manyeleti Reserve and rests amidst an ancient sycamore tree grove along a seasonal river bed overlooking a waterhole. This exclusive use safari home comes complete with the services of a dedicated manager, chef, game vehicle, ranger and tracker. Here you can set your own pace and agenda which makes an ideal family holiday or small group destination. 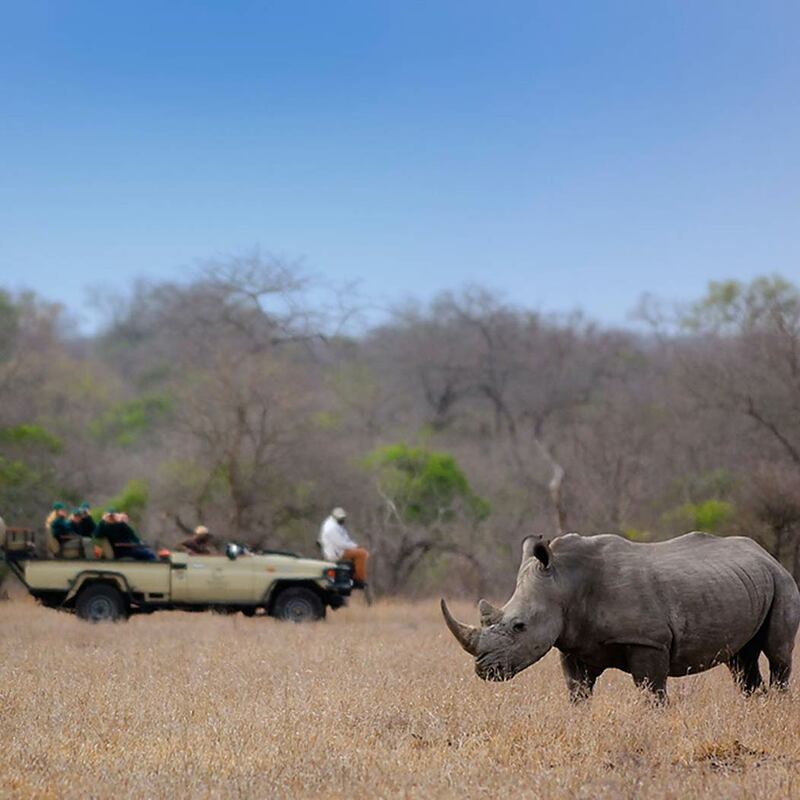 Activities include morning and afternoon game drives, or drives at your leisure. The best way of getting an idea what the Manyeleti Game Reserve is about is probably through some pictures. We carefully selected some of the most beautiful images of the reserve available for you to get into the mood. Be careful, after watching these you can be sure that you want to travel to South Africa. Today. ...our ranger was by far the best ... utterly knowledgeable, funny, friendly and above all as enthusiastic as we were about the animals. The food prepared by Mama G and her team was glorious, every meal was perfect. Can highly recommend a 3 day stay here. Not for the faint hearted. You are in the bush with everything else! Sitting in the dark listening to a male lion only meters away from the vehicle ... the list of incredible moments is endless. We hope you have found all information needed to decide that the Manyeleti Game Reserve is the perfect place for your next travel adventure. Still have questions? Or maybe you would like some more specific information about one of the topics on this page? Please fill in the contact form and we will get back to you soon!